At Republic West Remodeling, high-end living is yours. Share with us your vision and we will make your dream become a reality. Through a turnkey experience, we take your living space to the next level, transforming your house into your dream home. 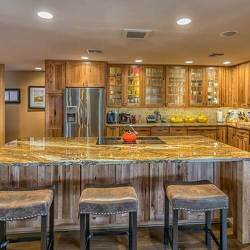 Republic West Remodeling is Arizona’s leading kitchen, bath, outdoor and home renovation company. 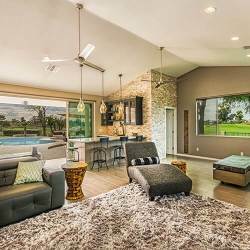 Since 1995, we have been designing luxury home remodels and exceptional living spaces for our clients in Scottsdale, Paradise Valley, Fountain Hills, Chandler, Queen Creek and the surrounding Phoenix Metro Area. 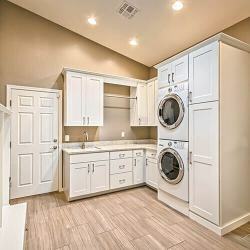 We are your all-in-one source for large-scale home remodels and redesigns. 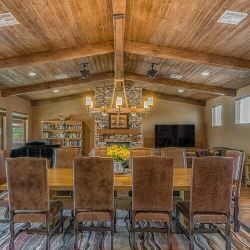 As a full-service home remodeling company, our team is comprised of award-winning, licensed and certified specialists in every area of the design, renovation and remodeling industries. This allows us to deliver meticulous craftsmanship, highly functional designs, and exceptional client service at a great value. 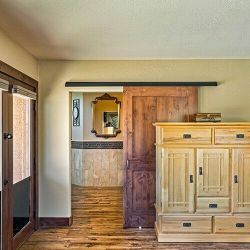 When you are ready to upgrade your living space with a home remodel, contact Republic West Remodeling. Whether you are tackling one room or a full house renovation, Republic West Remodeling has you covered. By ensuring quality, cost and time, we ensure the home remodeling process is stress-free from start to finish. That’s how committed we are to providing excellent outcomes for our customers. It’s time to make your dream of a room addition a reality. Book a free consultation with our design team. Living in the home we were renovating with a toddler, husband, pregnant wife, and an active dog had some challenges, but the RWR [team] was outstanding. Peter Limon and Jack Plemons did everything possible to accommodate our day-to-day life, and made the experience as seamless as possible. Even with the extensive project we had, we were never without running water, laundry, and toilet facilities. Our timeline was met with only small finishes needing to be completed a week or two later . . . . We are thrilled with our end result. Now that it is complete, we cannot imagine not having done the addition and renovation.